Having completed the Milkwood Run yesterday, I felt inspired to share what I know about the special village of Scarborough who’s beauty motivated me to reach the finish line! 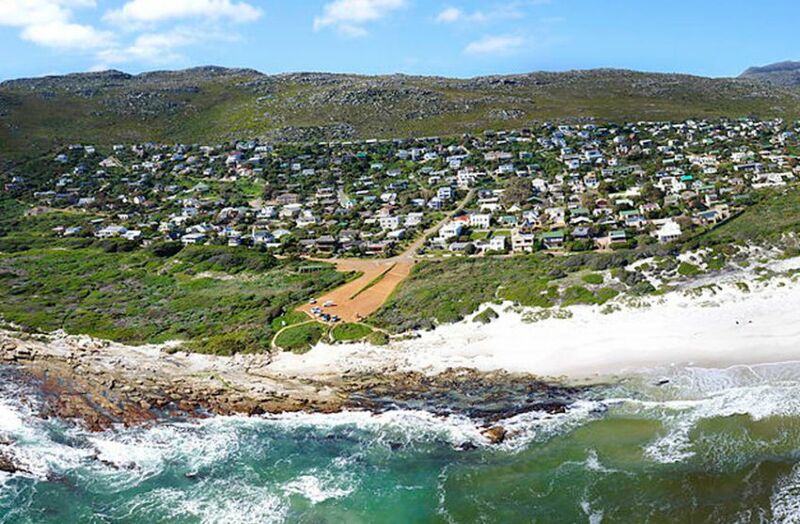 Almost hidden away on the South Western corner of the Cape Peninsula, wedged between the mountains and the Atlantic Ocean, you’ll find the tiny town of Scarborough. Scarborough was designated as a conservation village in April 1996 which means that residential growth is somewhat limited in order maintain the natural beauty and minimise the overall environmental impact. What this means in practice is that Scarborough has managed to keep its small town feel, despite been only an hour’s drive from Cape Town. As one would expect from a nature focused town, the activities in Scarborough centre around what mother nature has to offer. 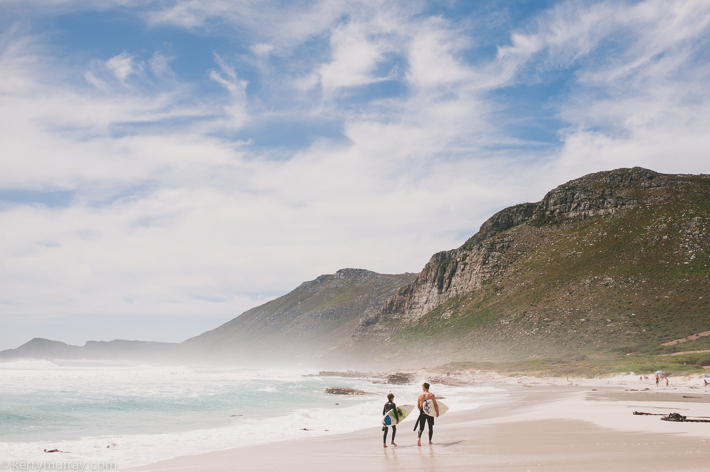 Despite the colder water, some of the best surf spots along the Cape Peninsula are located around Scarborough. This includes the big-wave spot, called Crayfish Factory. Kite surfing, bodyboarding and windsurfing a are also very popular here. Scarborough is also a favourite destination for fishermen. 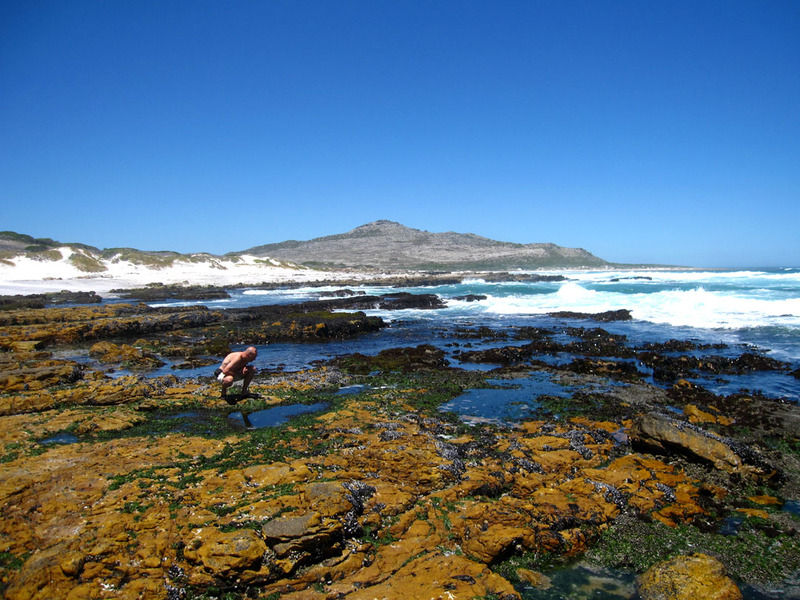 Musselling (foraging for sea muscles) in particular, is a popular pastime for locals and visitors alike. Just remember you need a permit (obtainable from the Post Office) and we suggest go at low tide so you can get access to the freshest muscles. For those who wish to take things a bit easier, Scarborough offers some of the best beach sunsets you could wish for – pack a picnic blanket and bring the family to wish the day farewell, while the sun takes it final bow. Considering the size of the Scarborough, it offers up a number of options that should cater for most tastes. Firstly The Hub Cafe , offers diners a relaxed, casual dining experience – with the usual offerings of Pizzas and burgers, plus a few extra seafood specialities. Centrally located on the Main Road, the Hub offers a truly unique Scarborough eating experience. The Whole Earth Cafe’s ethos is to provide cuisine that is true to nature, promoting a healthier lifestyle. They are certainly living up to this as can be seen in their mouth-watering menu. Open for breakfasts and lunches, we advise you to book a table to avoid been disappointed. Situated right next to the Hub, Camel Rock Restaurant, named after the famous rock formation located just a few meters down the road, is a Scarborough institution. First opened in 1967, this family run restaurant offers breakfasts, lunches and dinner. 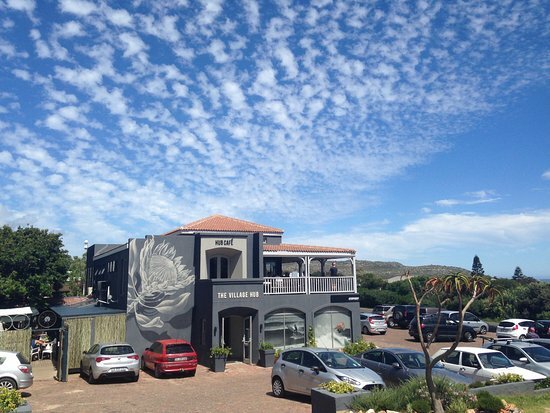 We suggest popping in on a Friday or Saturday evening, when they have live music, for a real jol. Scarborough is not just about having fun in the sea and enjoying a good meal – there are a number of self-catering guest houses dotted along the coast offering spectacular sea views and the opportunity to wake up to the fresh smell of the sea and the crashing of the waves. We’ve compiled a list of our favourite Scarborough accommodation here. If you are looking for more information on things to do and places to stay in Scarborough contact Cape Point Route your Cape Peninsula specialists. 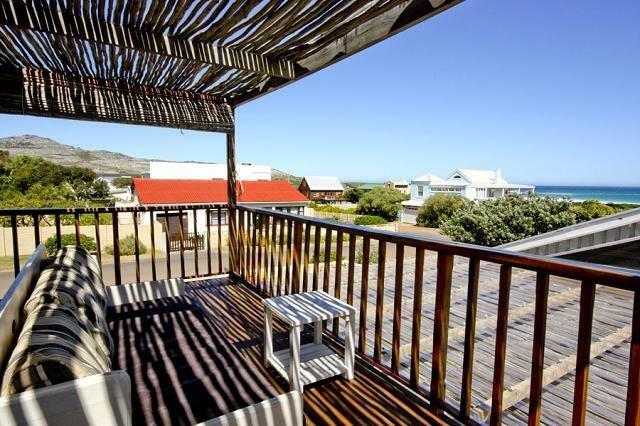 Kalk Bay is an small seaside village located on the False Bay Coast of the Cape Point Route. 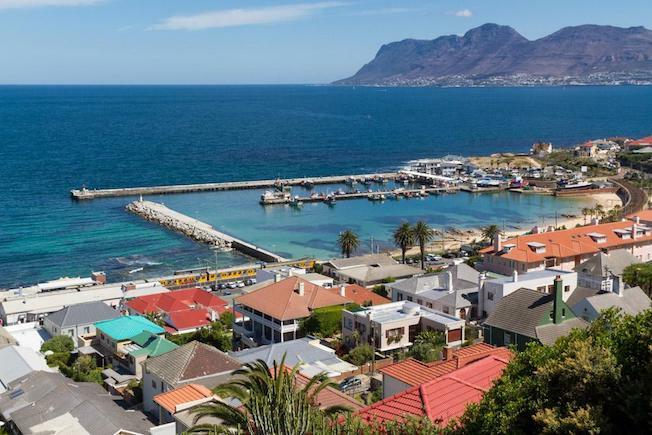 Despite being a suburb of greater Cape Town, Kalk Bay has not lost it’s charm and characteristics of a small time village, but at the same time has become known for its range of good eateries, coffee shops and unique and eclectic shops. Read More…. This entry was posted in Accommodation, Activity, Attraction. Bookmark the permalink.